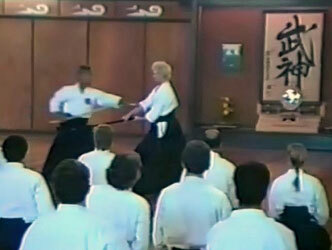 The Complete Two Sword Forms of Mitsugi Saotome Shihan – In 1988 Mitsugi Saotome Shihan held a full weekend seminar in Chicago on his Two Sword system. Originally it was filmed on VHS. It was eventually converted to DVD format and was only made available to Saotome Sensei’s senior direct students. This is by far the most complete presentation of Saotome Sensei’s Two Sword system. 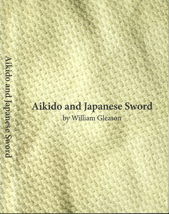 There was a commercially done video which came later and George Ledyard has included some Two Sword work with explanation on his latest sword video. 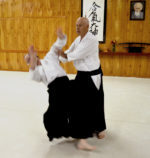 But no where else does most of this material appear and we felt that it was important to get it out there so it wouldn’t disappear when Sensei and his direct students pass on. 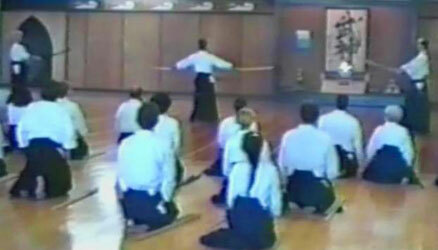 Now, Saotome Sensei has graciously given permission for us to release the video taken at his seminar to the Aikido public. This is old footage and the quality reflects that but we have cleaned up both the video and the audio and our download is actually somewhat better than the original. It is available only in download form.